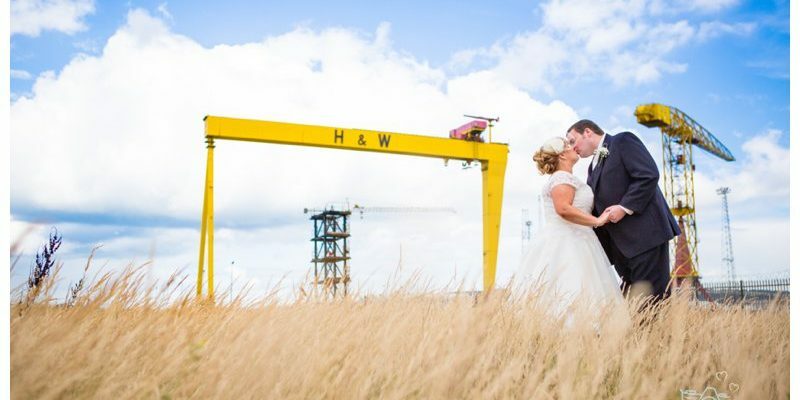 Belfast is in no short supply of chic city centre wedding venues. 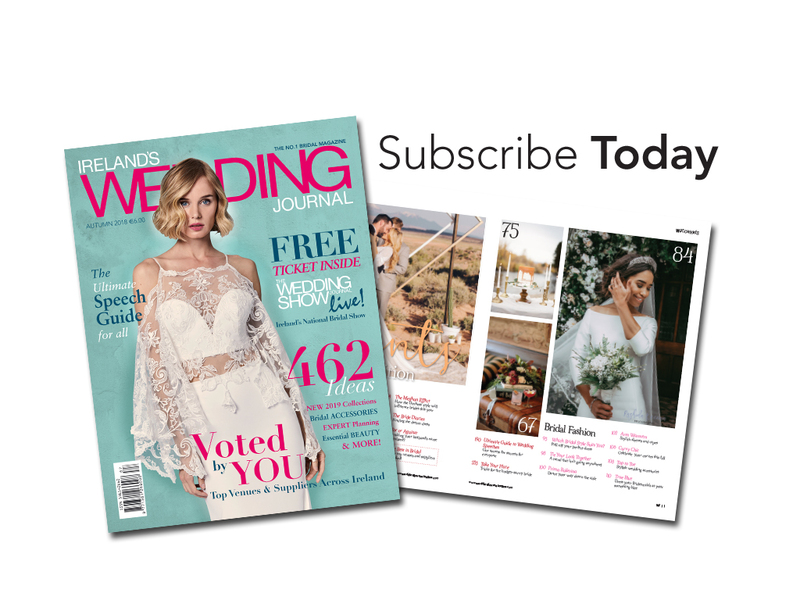 From a world-famous hotel, to a historic castle, there’s a wedding venue to suit all tastes and budgets in Belfast. 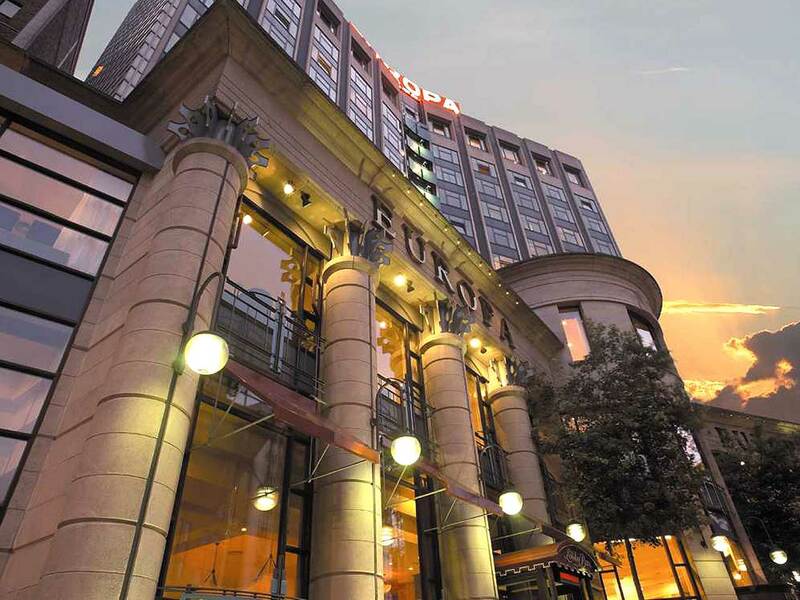 Standing 14 storeys tall in the very centre of Belfast is the four-star Europa Hotel. Once famed for being the most bombed hotel in the world, the hotel is now noted for being one of Belfast’s leading luxury hotels. A regular stop-over for visiting Prime Ministers, Presidents and celebrities, the Europa recently completed a major refurbishment the hotel boasts 272 exquisite rooms making it one of Northern Ireland’s largest and most luxurious hotels. Wedding receptions can be hosted in the magnificent Grand Ballroom, the stunning 12th floor Penthouse with panoramic view over the city skyline or the beautiful Rotunda, Dublin or Piano Suites which are perfectly suited for a more intimate wedding. 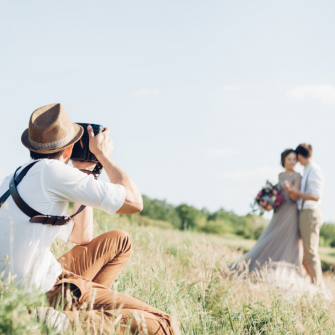 All-inclusive wedding packages start from £45 per person. 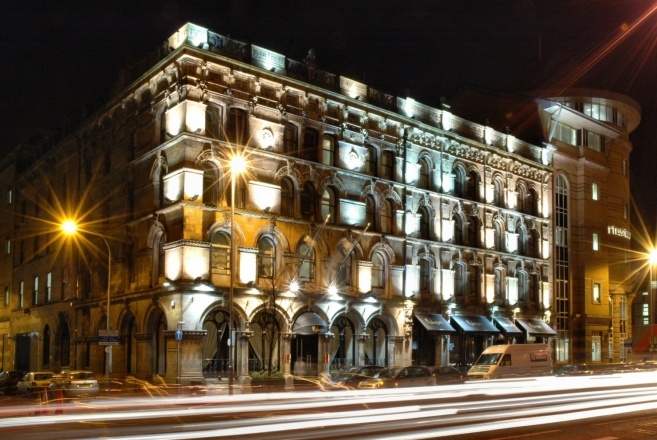 Steps from Belfast City Hall, Ten Square is a contemporary hotel housed in an 1860s building. The four-star hotel has just completed a major refurbishment making it one of the hottest wedding venues in the city! Celebrate your wedding banquet in the stunning new Linenhall Suite overlooking Belfast City Hall, A unique combination of boutique, luxury and decadence, the room can accommodate 250 people and your wedding guests will appreciate the newly renovated bedrooms. Wedding packages start from £50 per person. Another chic city centre hotel in Belfast, Malmaison is a boutique hotel with a difference. Once a seed warehouse, it has been fashionably converted into one of the swankiest hotels in Belfast with a rich colour scheme, oversized furnishings and sensual textiles. 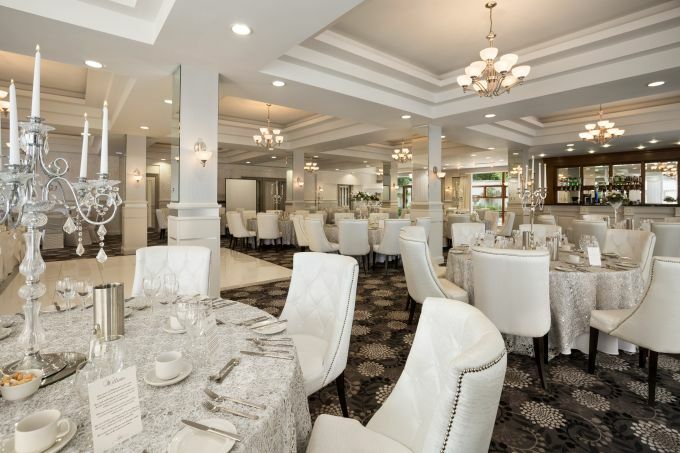 Being small (the hotel has 62 rooms and suites), the hotel doesn’t specifically market itself as wedding venue but if you’re looking for an intimate venue with a difference, this could be the place for you. The slinky mezzanine space is ideal for a sleek wedding reception and can seat up to 40 people for a formal dinner or 50 for an informal celebration. Another of Belfast’s finest four-star hotels, the Park Avenue can be found in the east side of the city and recently made headlines when it opened the only Marco Pierre White restaurant in Northern Ireland, the Steakhouse Bar & Grill. 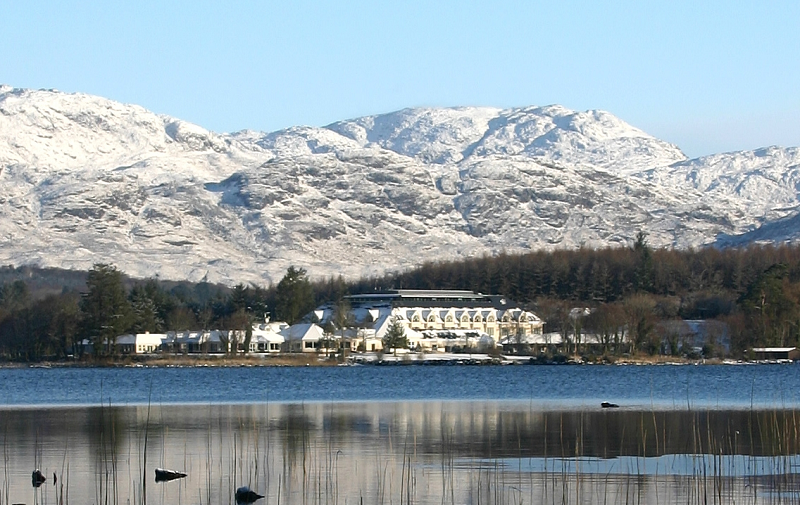 Independently run, this hotel has it’s own unique charm and character, breaking away from the more sterile, formal look seen at some of the major hotel chains. 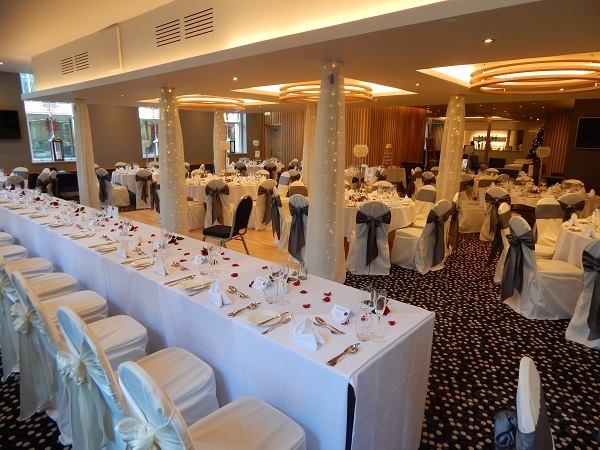 With over 50 years experience and a dedicated wedding team who pride themselves in their personal service, the hotel’s Cramthrope Suite can hold up to 160 guests. Wedding packages start from £35 per person. 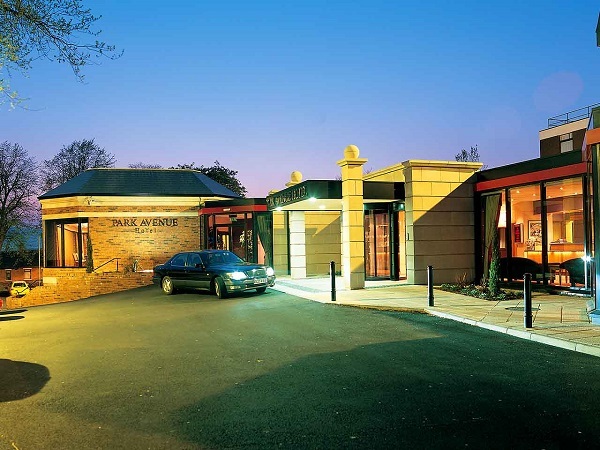 With a trendy city location in the popular University area, the Wellington Park Hotel offers contemporary facilities that will add a touch of panache to your proceedings from start to finish! With the beautiful Botanic Gardens, just around the corner the hotel enjoys a spectacular leafy backdrop amongst chic city buildings. 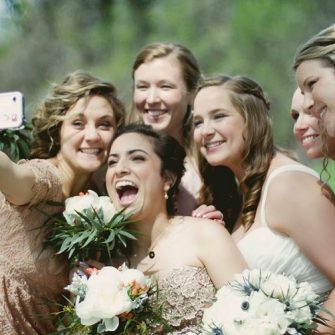 Wedding parties booked at the Wellington Park are allowed to take full advantage of the hotel’s special licence to take photographs within the grounds. Catering for weddings large and small, day or evening the ‘Welly’ as it’s fondly known offers a choice of wedding packages to suit all tastes. The hotel can also cater for Civil Ceremonies and Civil Partnerships at no additional charge ~ the perfect choice from start to finish. 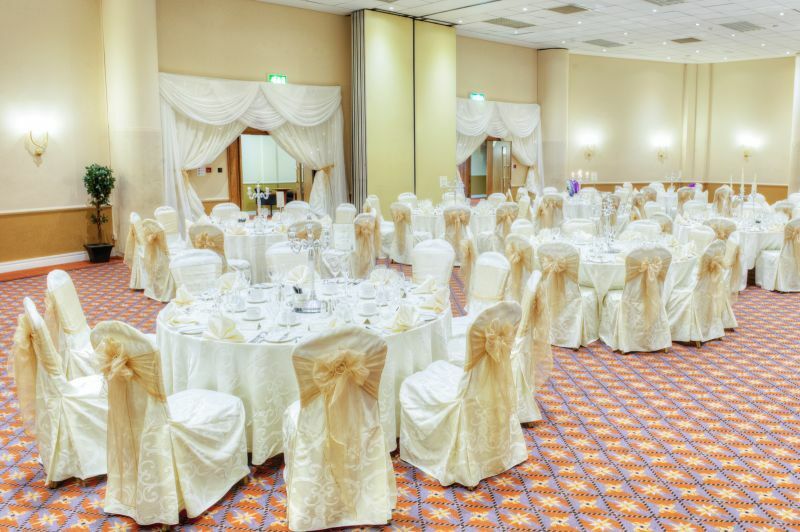 Set amid the Lagan Valley Regional Park, 10 minutes drive from Belfast’s the dynamic city centre, the 4* deluxe Ramada Plaza has always been a popular choice for weddings, offering as it does an oasis of calm away from the busy city. 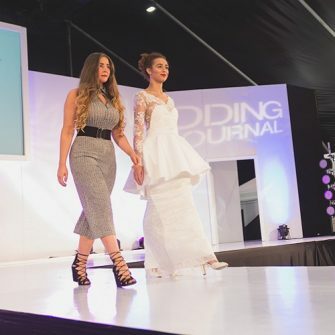 Ramada Plaza Shaws Bridge recently announced the £1 million refurbishment of its wedding suites and bridal rooms and the stylish results have received rave reviews. 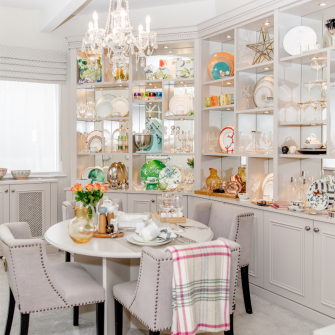 Still to be completed, the The Malone Suite is to get a gorgeous pre-function section including lovely new seating areas, a private bar and stylish decor to welcome you and your guests. 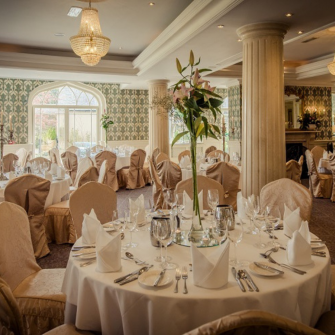 The Malone caters for weddings of up to 190 guests; the Laganview Suite can hold 150 and boasts a private wedding garden complete with fountain and landscaping. Looking for a bigger venue? The Grand Ballroom can cater for up to 550 in magnificent banquet syle. If a hotel setting isn’t for you then how about a castle? 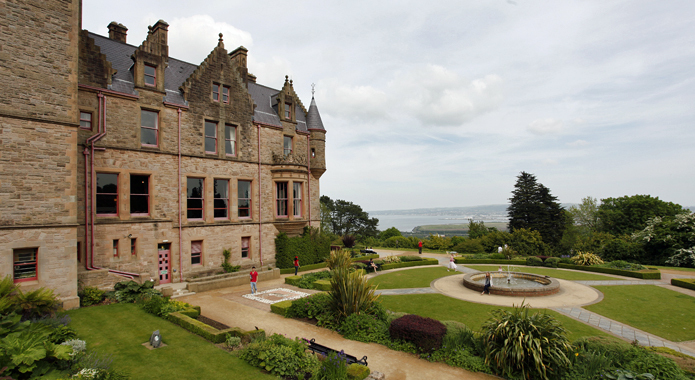 Managed by Belfast City Council, Belfast Castle is true fairytale wedding location. Perched on the slopes of Cavehill Country Park, 400 feet above sea level it offers spectacular views of Belfast and Belfast Lough. 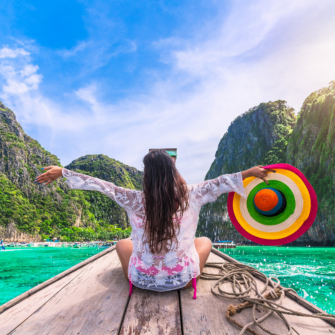 Photo opportunities abound but the beautiful interior and mouth-watering menus shouldn’t be over looked. 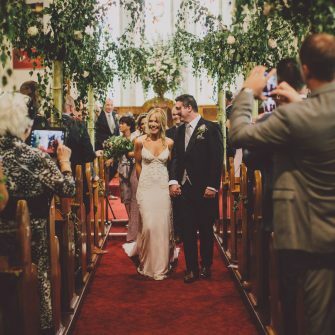 Both the Chichester and Donegall rooms can seat up to 160 guests for a wedding reception and if you don’t mind having your wedding from Sun – Thurs, you can enjoy some very competitive rates.